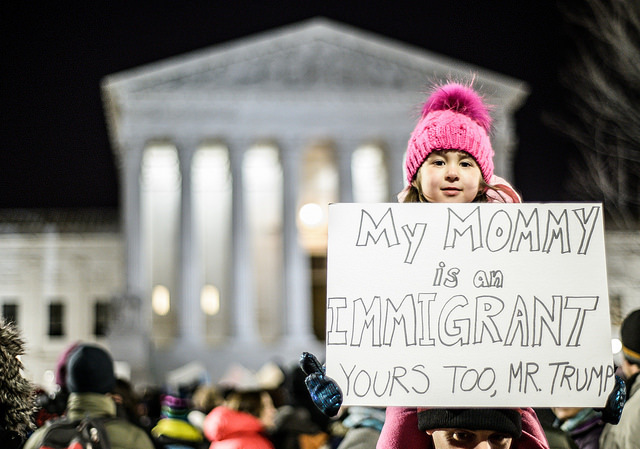 The eventual goal of most immigrants, residing in the United States temporarily, is to gain United States Citizenship, and later to immigrate their immediate relatives to the United States. It is very difficult however to obtain U.S. Citizenship, and there are important requirements that must be satisfied before applying. For starters, you must meet the minimum age requirement to apply, you must also be a legal permanent resident (LPR) of the United States (green card holder) for a certain period of time before you may apply. 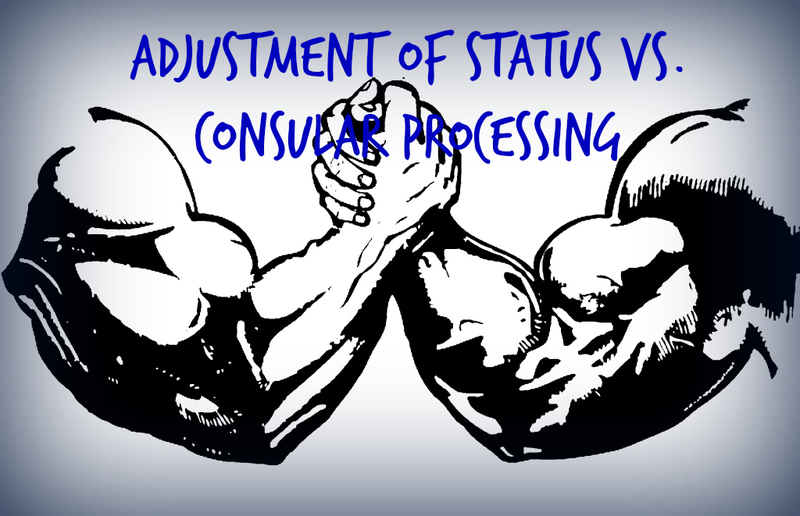 In addition, you must prove that you have maintained your legal permanent resident (LPR) status by demonstrating that you have remained continuously physically present in the United States. Lastly, you must be competent in the English language, and be a person of good moral character in order to apply for U.S. Citizenship. There are many valuable benefits conferred to U.S. Citizens. The most important benefit is that U.S. citizens are entitled to protection from the United States government in exchange for their allegiance to the country. Secondly, unlike green card holders, U.S. Citizens may leave the country and travel abroad for any length of time without having to worry about returning to the United States to maintain their immigration status. U.S. Citizens can also apply for immigration benefits for their immediate relatives and other family members more quickly than legal permanent residents. Legal Permanent Residents may also lose their immigration status and risk removal from the United States if they are convicted of serious crimes such as crimes of moral turpitude. U.S. Citizenship is also required for many jobs in the United States including law enforcement. Generally, there are also greater employment opportunities for American Citizens. When applicants sign the N-400 application for naturalization they are promising to support the United States constitution, obey all of the laws of the United States, renounce foreign allegiances and/or foreign titles of nobility, and bear arms for the Armed Forces of the U.S. or to perform services for the U.S. government when called upon. The N-400 oath of allegiance must be taken very seriously. If you are not prepared to support the U.S. Constitution and bear arms for the U.S., you should not apply for citizenship. In order to apply for naturalization, applicants must satisfy all of the requirements below except for members of the armed forces and their immediate relatives. 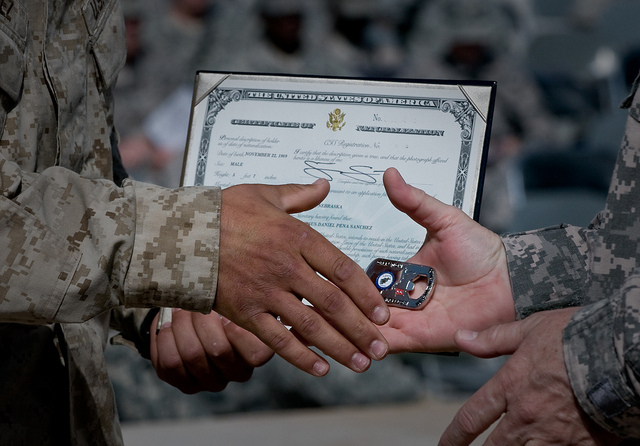 Members of the armed forces may apply for expedited naturalization as indicated below. Language Requirement: You must be able to read, write, speak, and understand the English language in order to take the Citizenship test, although exemptions exist for certain applicants. Can I travel internationally if I have a pending Green Card application with USCIS? If you have filed your green card application with USCIS, you are probably asking yourself whether you can travel internationally (yes we mean Mexico too) while your application is in process. After all, filing the green card application is admittedly a stressful process for both the applicant and petitioner. Accomplishing this achievement is worth celebrating. To reward yourself you may be aching to celebrate your newfound immigration status by going on holiday or taking that important business trip you and your business partners have been discussing. Not so fast!! You cannot travel internationally unless you have received a travel authorization document from USCIS, known as an advance parole document. You are required to obtain such travel authorization if you seek to re-enter the United States after temporary foreign travel. To do so, you must file Form I-131 Application for Travel Document with USCIS. 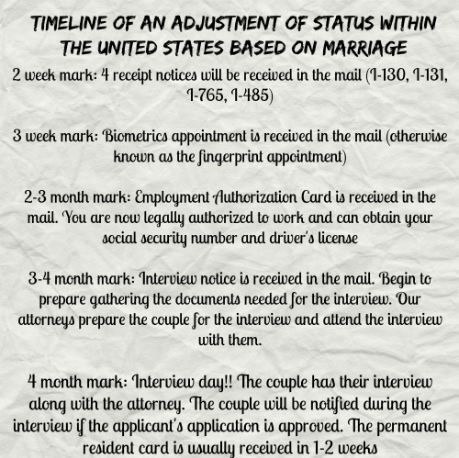 For applicants filing a green card application based on their marriage to a U.S. Citizen, the I-485 and I-131 application is typically filed concurrently. There is no fee for the I-131 application if it is submitted along with Form I-485. It takes approximately 90 days, from the date the I-131 application is received, for USCIS to issue this travel authorization. 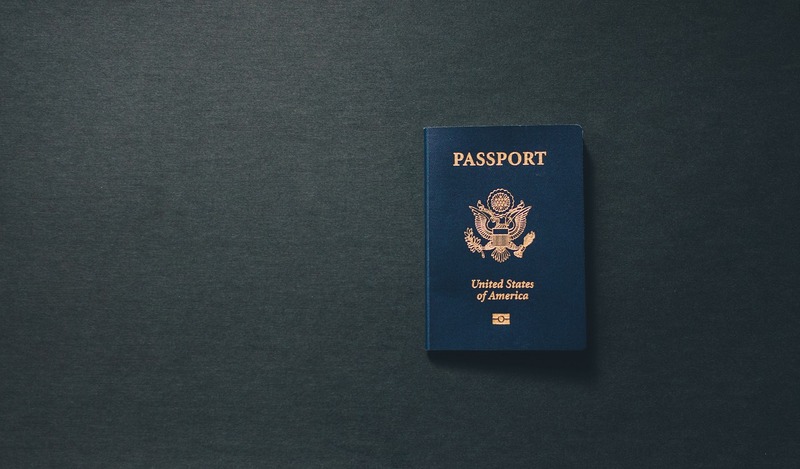 Once the travel authorization is received, it would no longer be worth traveling outside of the country, because applicants typically receive their “interview notice” in the mail during this time frame. The interview notice will contain the date, time, and location of the green card interview and require the applicant to be physically present in the United States. In emergency situations, it is possible to reschedule the green card interview although this will obviously delay receipt of the green card. Although it is possible to request an expedited advance parole document in emergency situations, there are important reasons why you should not do so. Firstly, the process for expediting an advance parole document is extremely difficult. You must have a legitimate reason for making an expedite request. Attending a business conference, your best friend’s wedding, or going on your honeymoon are not legitimate reasons for making an expedite request. Even in emergency situations such as the death or serious illness of a relative, we have seen immigration officers repeatedly deny expedite requests. Secondly, you are required to be physically present in the United States in order to attend your biometrics appointment for fingerprinting (within 3-4 weeks of filing the green card application) and later to attend your in person green card interview before an immigration officer (within 3-4 months of filing your application). Taking these factors into consideration, it is important for applicants to plan accordingly. Never make any travel commitments until you have at least received your travel authorization/advance parole document from USCIS. Keep in mind that you will be required to return to the United States in order to attend your in person green card interview. If you do not appear on your scheduled interview date your application will be denied. Do not let this happen to you. Prospective clients often ask our law office, how long does the adjustment of status to permanent resident usually take? At what point can I legally work in the United States? How can I obtain my social security number and driver’s license? When can I travel internationally? For many individuals, becoming a United States Permanent Resident and maintaining that status is a pretty simple thing. Simply living and working in the U.S. maintains the status because the purpose of being a Permanent Resident is that your home is in the United States. What happens when maintaining your home becomes an issue that immigration calls into question? 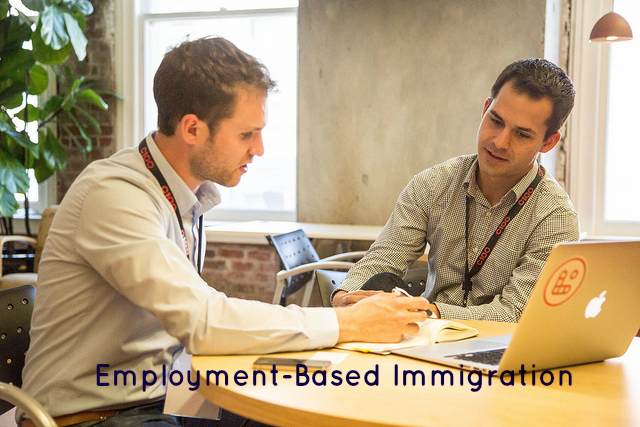 Recently, a client came to our office to help him address this issue that he faced from immigration. Trips into and out of the United States can trigger that issue with Customs and Border Protection (CBP), which can impact one’s ability to stay a Permanent Resident. Our client, who has been a permanent resident for over 25 years, had been charged with being a “Commuter” and therefore not complying with all of the requirements of being a Permanent Resident in the U.S. The reason for his frequent trips down to Mexico for short periods of time were irrelevant as far as the immigration officer was concerned. So long as the client was not returning to his permanent address, the immigration officer was not convinced that our client was maintaining his permanent residence status. A Green Card is not for ever. Once a person obtains Permanent Residency there are rules to follow in order to keep that Green Card. The AILA DC Chapter offers this pointer to provide a brief overview on this topic. U.S. Customs and Border Protection’s (CBP) treatment of lawful permanent residents (LPRs) who leave the United States for long periods of time, yet return once every six months, has been of long-standing concern to many. There is a common misunderstanding that simply returning to the United States once every six months will preclude a finding that one has abandoned his or her lawful permanent residency.